This entry was posted in Scottish Stroke Play Champ. 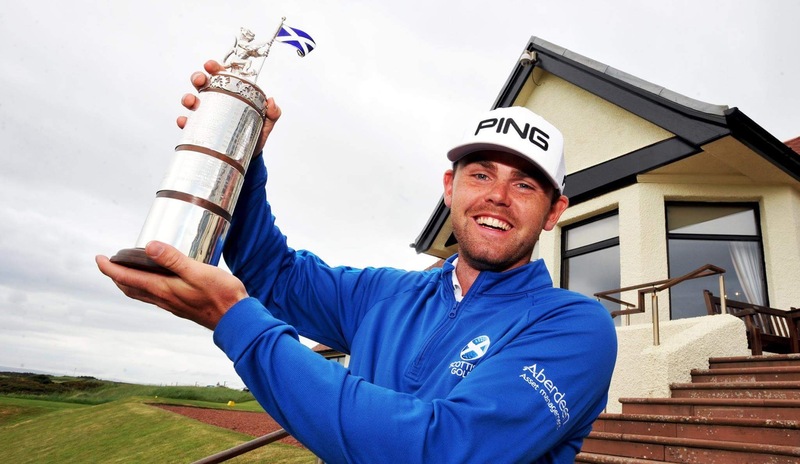 and tagged Conor Purcell, David Hague, Euan McIntosh, Gleneagles, James Wilson, Kings Course, Robin Dawson, Scottish Men's Open Stroke Play Championship, Scottish Open Amateur. Bookmark the permalink.